Showing results by author "Peter Conti - contributor"
Dan "Tito" Davis comes from a town in South Dakota that's so small everyone knows their neighbor's cat's name. But once he got out, he made some noise. While at the University of Nevada-Las Vegas, he started manufacturing White Crosses, aka speed, and soon had the Banditos Motorcycle Club distributing ten million pills a week. After serving a nickel, he got into the weed game, but just when he got going, he was set up by a childhood friend. 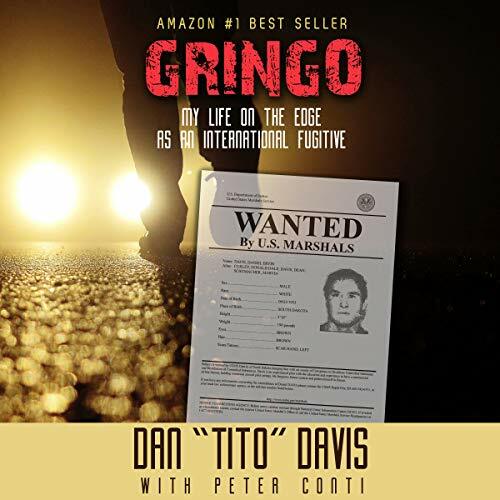 Facing 30 years, Davis slipped into Mexico, which began a 13-year odyssey that led him to a hideout for a Medellin cartel, and much more.